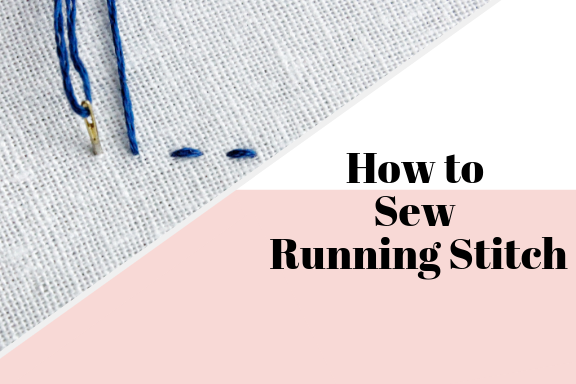 How do you sew Running Stitch? - Hope and Hart . How do you sew Running Stitch? Running Stitch is the most basic, simplest stitch you can sew. 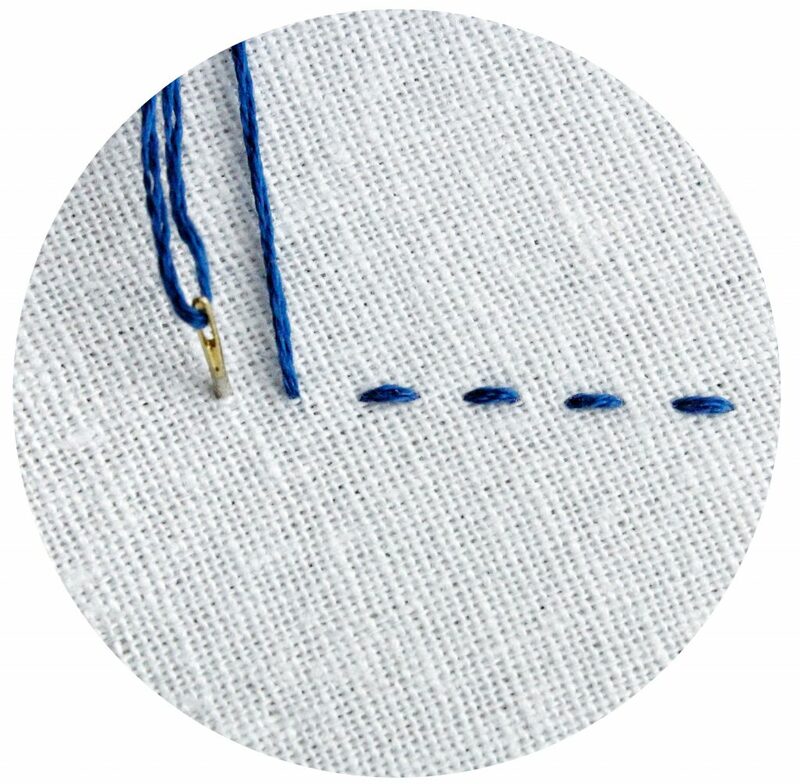 Running stitch has many uses from being used to “tack” two pieces of fabric together to more decorative uses in hand embroidery. Start by pulling the needle and thread up through the fabric. Next push the needle back down through the fabric a small distance away, again a small distance away push the needle up through the fabric, this creates one stitch at a time. Repeat to the desired length. 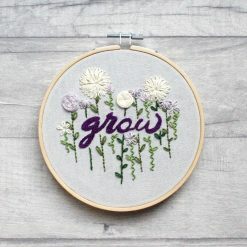 Want to get into hand embroidery? 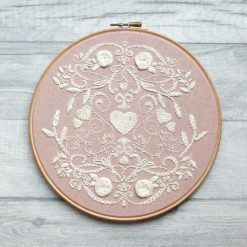 Why not try one of our Embroidery kits. Don’t worry they all come with step by step guides to help you with the stitches you are unfamiliar with. This entry was posted in "How to" Sewing Guide, All Posts and tagged hand sewing, how to, sewing, sewing beginner, sewing tips. 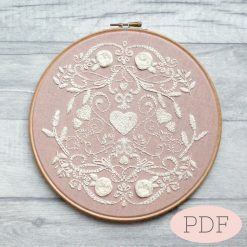 How do you sew a simple backstitch? How do you sew a chain stitch?